Very good cigar. It drew great and had a good medium draw to it. This was a very nice stick. I enjoyed it. I had it in my humidor for a week or so and it started to split so I smoked it. Roughly $1 a stick, but you get what you pay for. 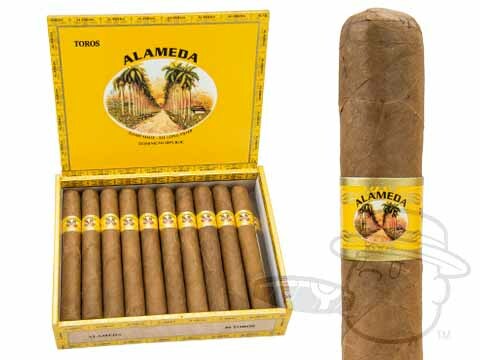 Alameda Toro By Quesada Cigars is rated 3.7 out of 5 based on 8 customer ratings.